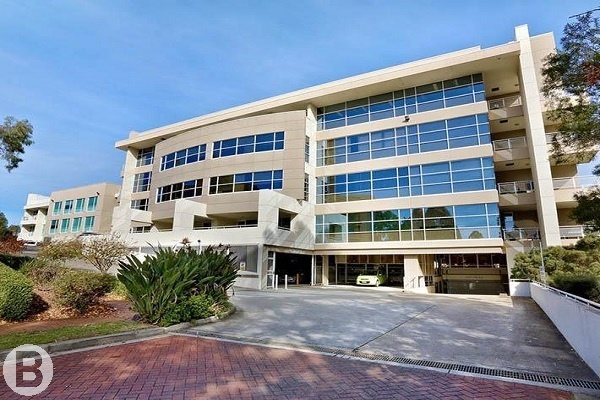 * Corner office space in Norwest Business Park. * Easy walk to shops/cafes and rail station. 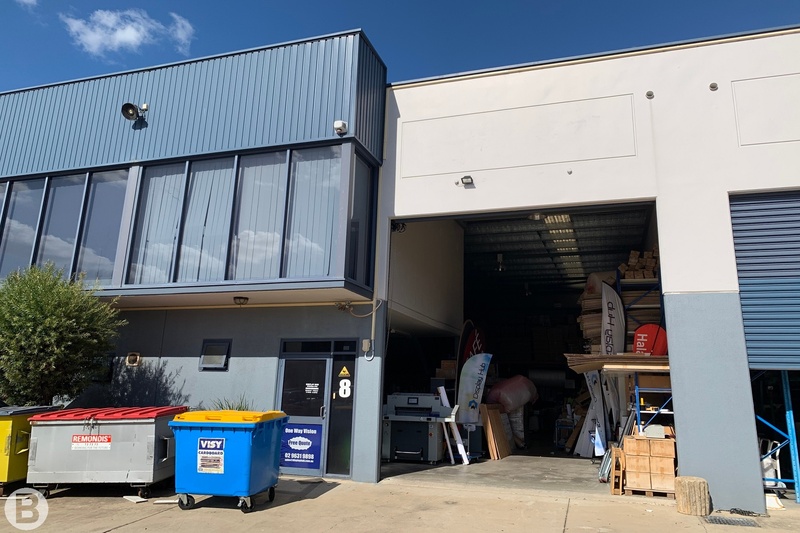 Brand New unit With Impressive Office Fitout Of Nearly 50%. * Monitoned alarm & CCTV. * Engineered timber flooring in office. * High clearance warehouse with quality inclusions. * Fully fitted mezzanine office. 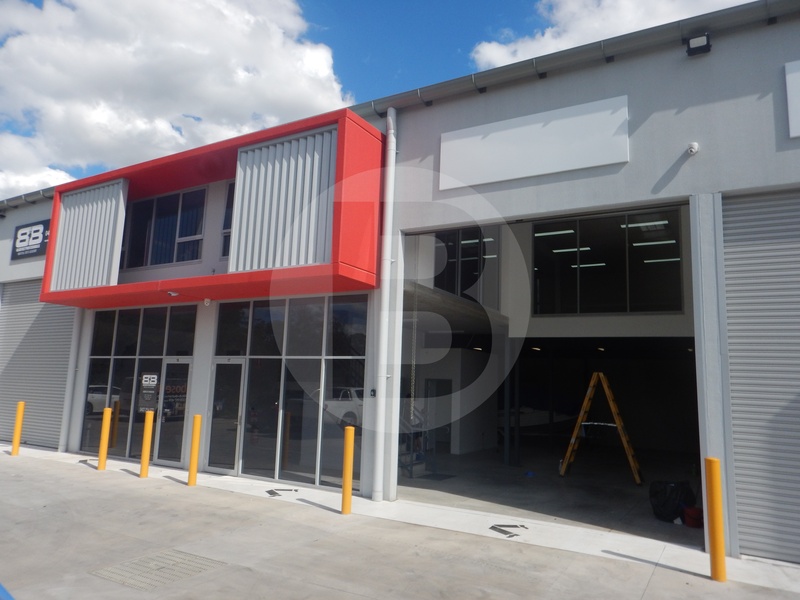 * Position your business in this new estate minutes from new rail link. Rare Small Unit In Mechanical/Motor Trade Estate To Be Auctioned On 22/5/19. * Flexible zoning-bulky goods & warehousing. * Three (3) on-site parking spaces. 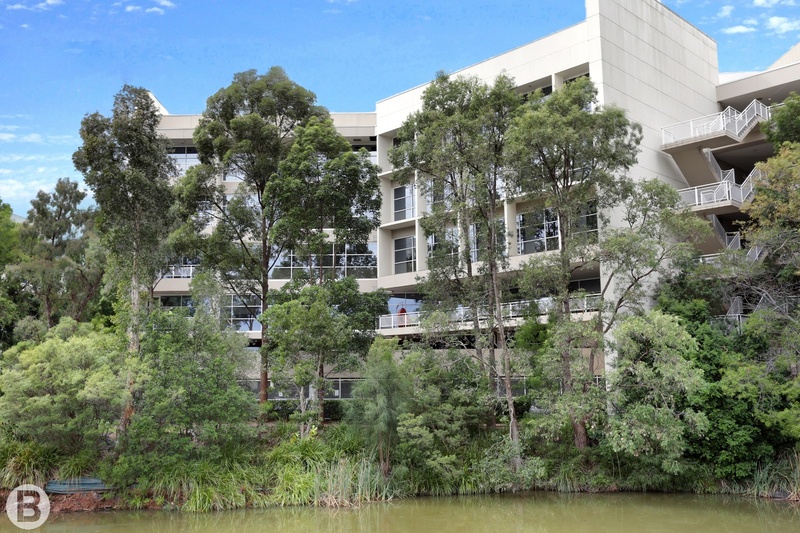 * Close to Bankstown CBD & M5 Motorway. * Suit many small business users. * Offered with short term lease until 31st Decemeber 2019. 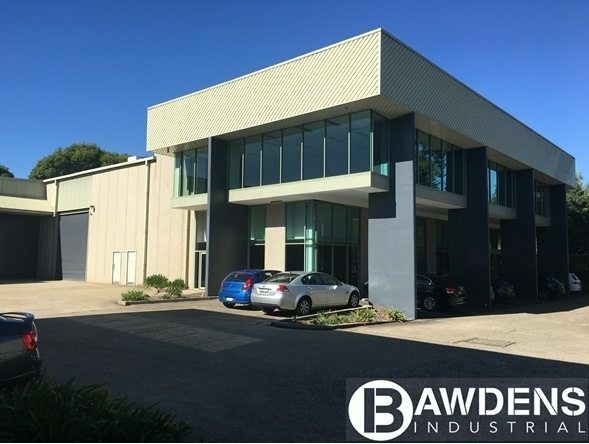 M4 Business Park – Modern Industrial Unit, Just Off M4 Motorway & Great Western Highway. 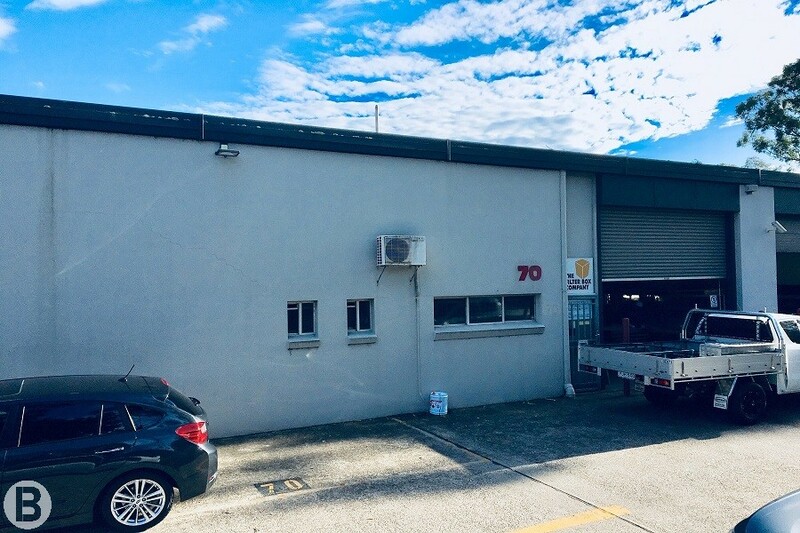 * Quality office / warehouse in the heart of Prospect. * Offices are air-conditioned and carpeted. * First floor with large office space. 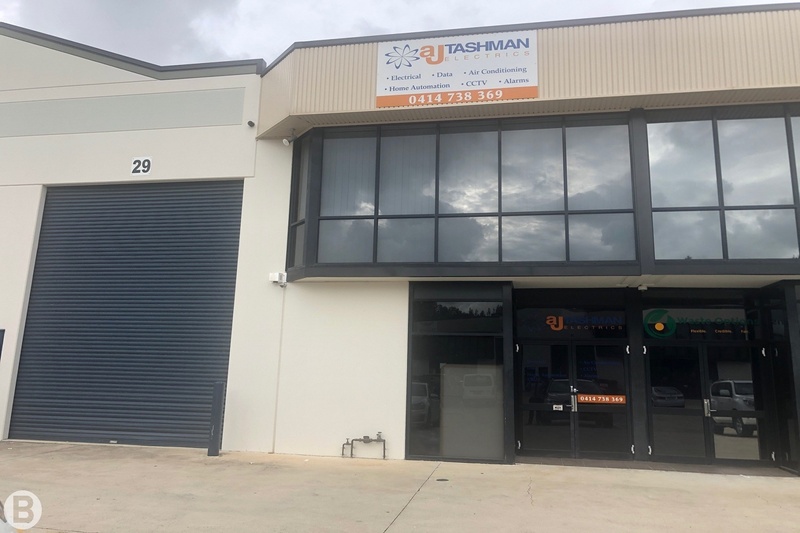 * Opportunity to purchase to occupy this great office space location in the heart of Norwest Business Park. * Providing boardroom, large kitchen, meeting room plus open plan. * Walk to bank, shops, restaurants and rail station. * A must to inspect. * Multi tenancy options of 290m and 215m. * Suit drive thru – fast food users. * Further development to suit your needs possible. Excellent Small Unit With Extras. 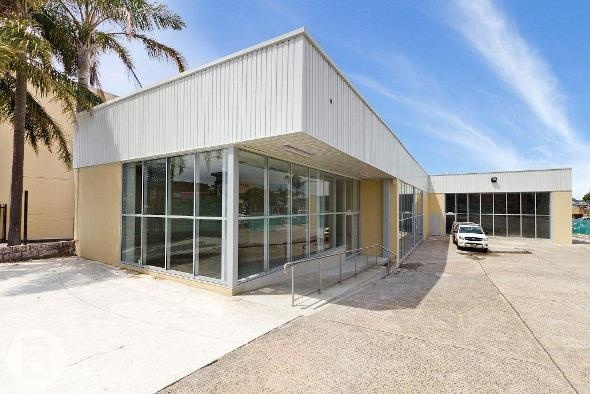 * Warehouse with ground floor office / showroom plus upper office. 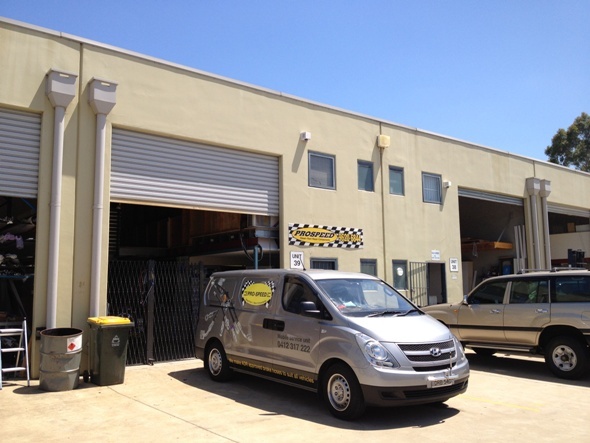 * Bonus 100sqm mezzanine storage and shelving.